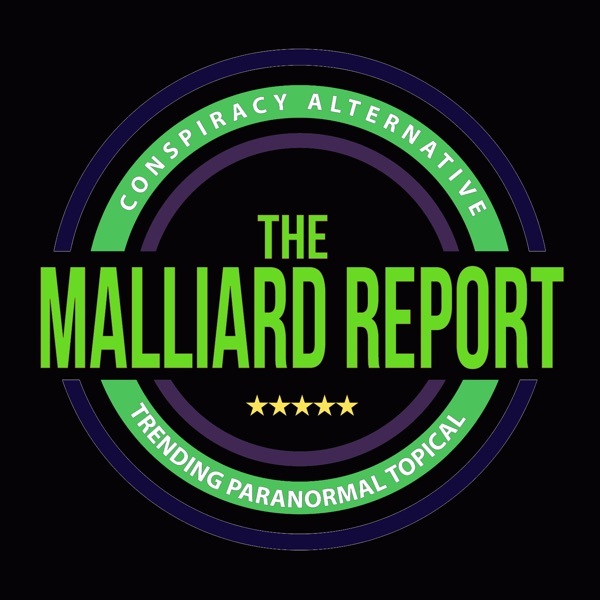 Guest: Shawn Super Soldiers What an amazing show we have for all fans of the Malliard Report tonight. While the show is known for being “The Fastest Hour in Paranormal Talk Radio”, tonight’s... The post Shawn Super Soldiers appeared first on The Malliard Report.